Although we are not Certified Organic, we believe, strongly, in doing what is good and right for the land with which we are entrusted. Anything we can do to decrease the use of chemical pesticides, run-off, and leaching of the soil into waterways (and eventually the Bay) is of great importance to us. At Lockbriar Farms, we practice Integrated Pest Management. Traps, sticky cards, and baits are utilized to do “counts” of pests. In this way, we can establish when a threshold is met and proceed against the pest instead of just spraying “to spray”. We have learned that we can spray less often and use lower amounts by staying abreast of the technology being offered. Today, we are able to use a variety of ways to achieve success. One way is to release predatory bugs and mites to attack the pests who are doing damage to our crops (i.e. Good Bugs to fight Bad Bugs). We also use natural sprays and fungicides approved for organics. There are new products being introduced every year. The USDA and several companies are working on products to be released soon due to the increasing demand for fruits and vegetables grown using environmentally-friendly practices. We also use “cover crops” to add organic matter to the soil. Instead of chemicals, we use Brassica napus – variety napus, which is part of the Brassica family of plants, to naturally fumigate the soil. Rotation of crops is very important in keeping disease pressure to a minimum. 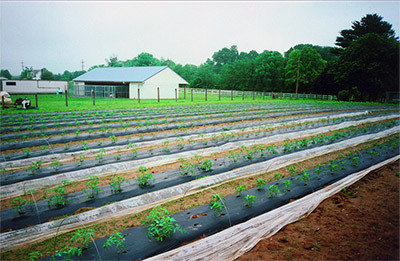 Some crops cannot be planted in the same location year after year. 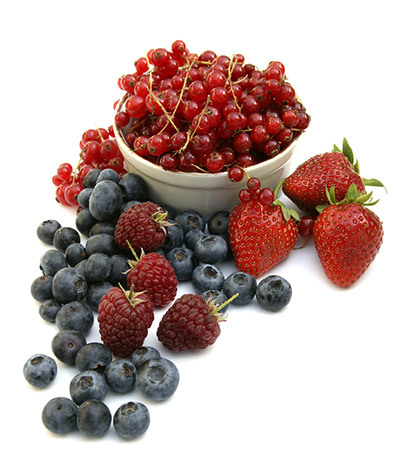 By using the right crops before and after a crop (such as strawberries), you can better protect yourself against crop failure. run-off is non-existent using drip tape. We also use raised-bed “plasticulture” growing methods with our strawberries as it produces top quality fruit that is clean and up off the ground for easy picking. No weeds around plants means less spraying and that’s good for the environment. It is more expensive and more work but it’s worth it. We are fortunate to have Dr. Bob Rouse from the U of MD to offer us his expert advice on the farm. Bob retired from the Wye Research Center as their Small Fruits Specialist. 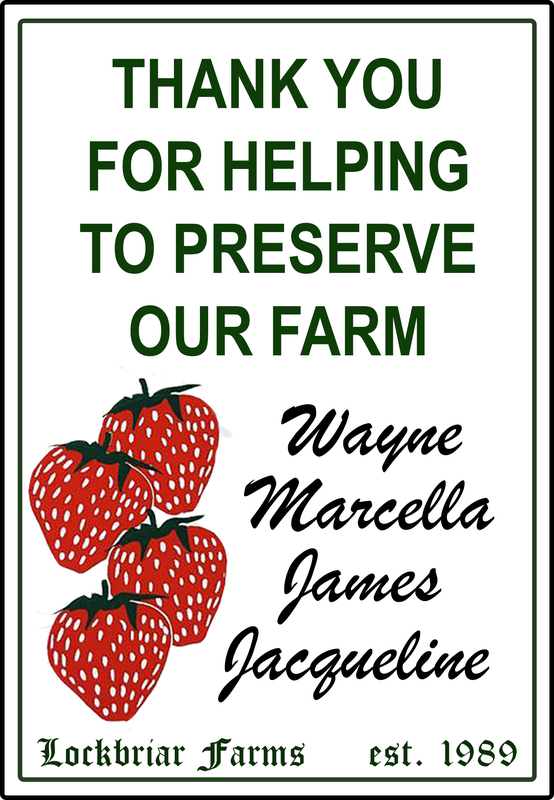 We first consulted him on our other farm through Maryland Extension Services and have contracted him for the past 3 years on our Chestertown Farm. He works hard to keep Wayne on his toes!